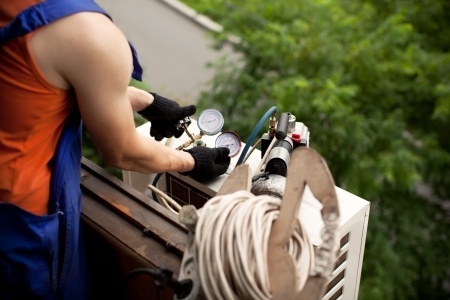 You are at:Home»Air Conditioner»Are You Having Air Conditioner Problems? 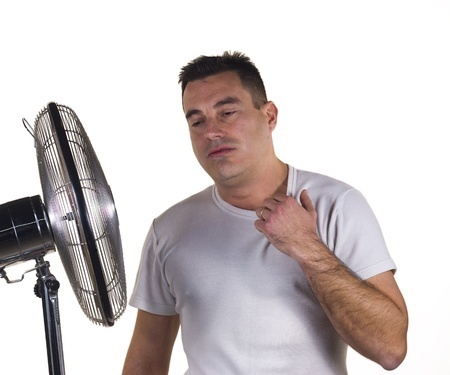 Are you having air conditioner problems? Is your a/c acting funny and not cooling like it used to? 2. Check to see if anything is blocking the air return ducts and move it if it is. Step 2. Using your hose, spray from the inside out through the fan to push the debris out. Step 3. The using a gentle spray, rinse the outside of the coil off. 4. Run you’re air conditioner for 10 minutes on a temperature about 5 degrees below the ambient house temperature. If you have a thermometer, hold it near the return for 5 minutes and measure the temp at the return, then move to a vent, hold for 5 minutes, and measure the air coming out of the A/C unit. If the temperature difference is 15-20 degrees then you’re A/C is working normally. 5. Check that the indoor fan is blowing. 6. Check that your thermostat is turning the system on. 7. Check your outdoor unit that both the fan motor and the compressor motor are running. 8. Check your circuit breakers for tripped breakers.